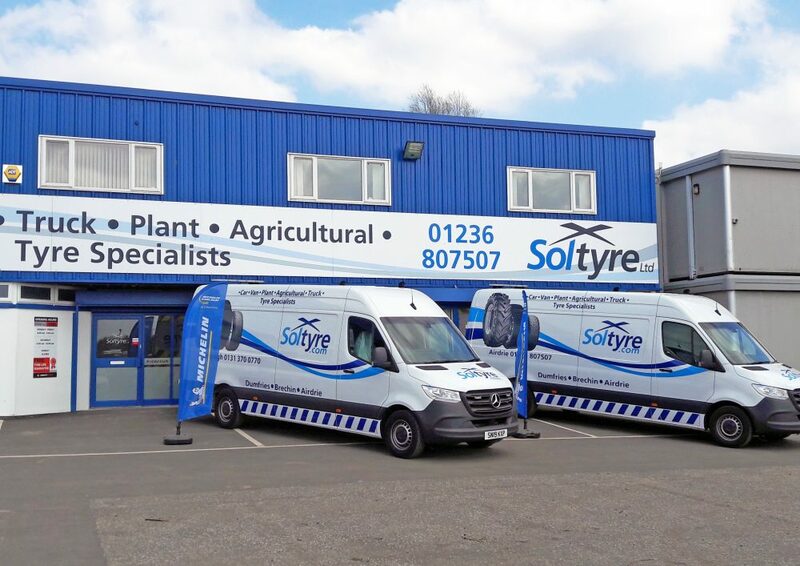 Scottish tyre firm, Soltyre has gained Michelin’s agricultural seal of approval for its new Airdrie dealership, marking a major achievement for the tyre specialist with all three branches now members of the pan-European Michelin Exelagri network. The audit looks at all aspects of the dealer’s operations, from staff training to the quality of advice available. Dealers must also demonstrate its expertise in everything from ballasting and tyre repairs, to axle alignment and calculating pressure recommendations.